One Fruit: One Vegetable: One Grain: One Nut – July 2018 | Rejoice! There is just something very comfy about having a plate of succulent and nutritious roasted food to snuggle up with in bed. 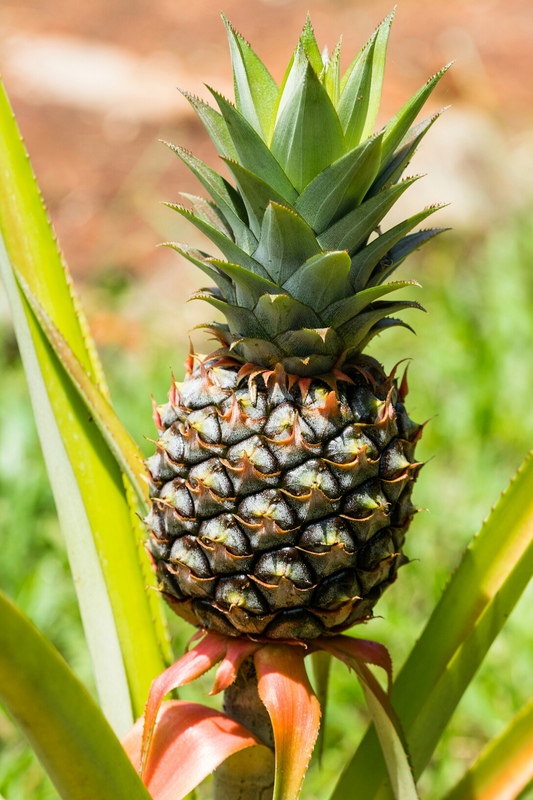 For our fruit, I have chosen to feature roasted pineapples – for many people the exotic and delicious pineapple is the star of many pizzas around the world. 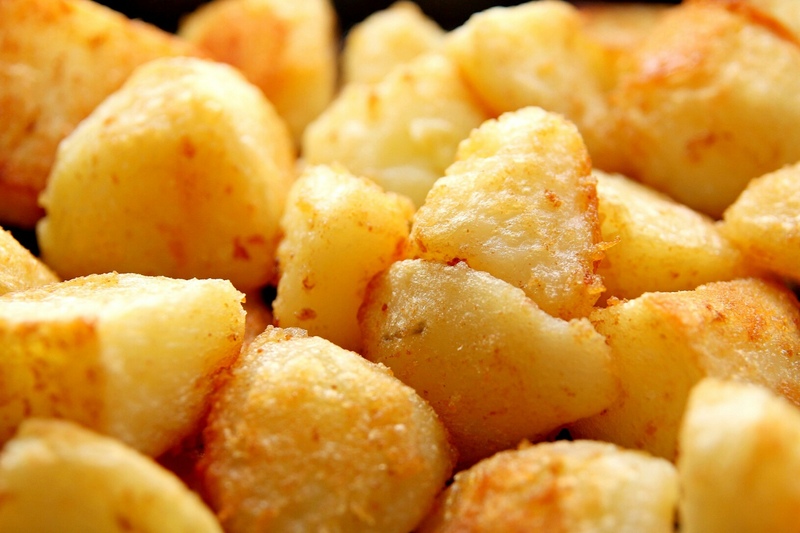 Simply roasting pineapple brings so much amazing flavour and taste to my food that I tend to forget that this delicious fruit is packed with many health benefits. Many love to feast on roasted potatoes, however, yams are a yummy alternative – they bring their own distinct delicious yumminess to the table when roasted. I love to roast yams without peeling them – this helps to keep all the juiciness locked in until they are finished cooking. 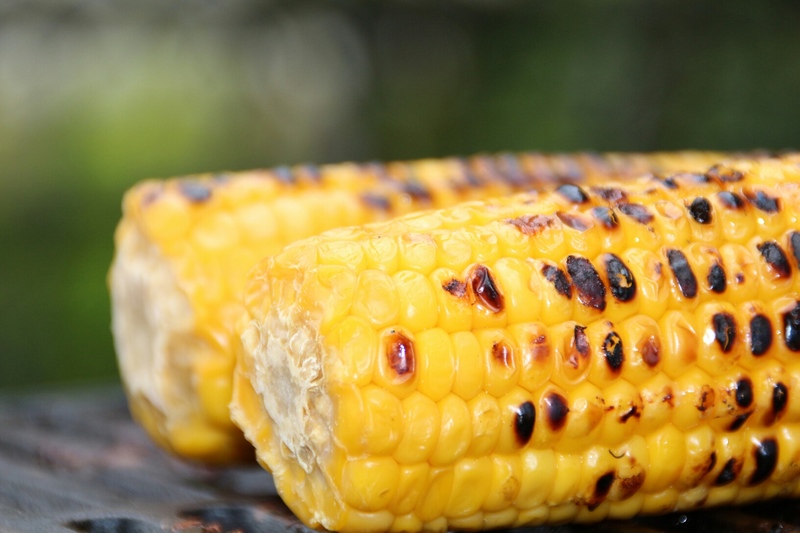 Roasted corn is an all time favorite which I cannot resist to mention. 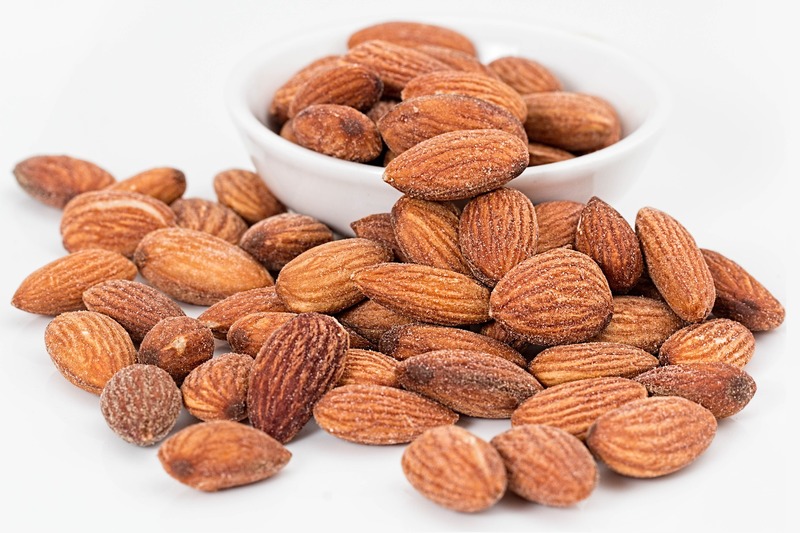 Roasted Almonds are a delicious food icon and satisfying favorite!